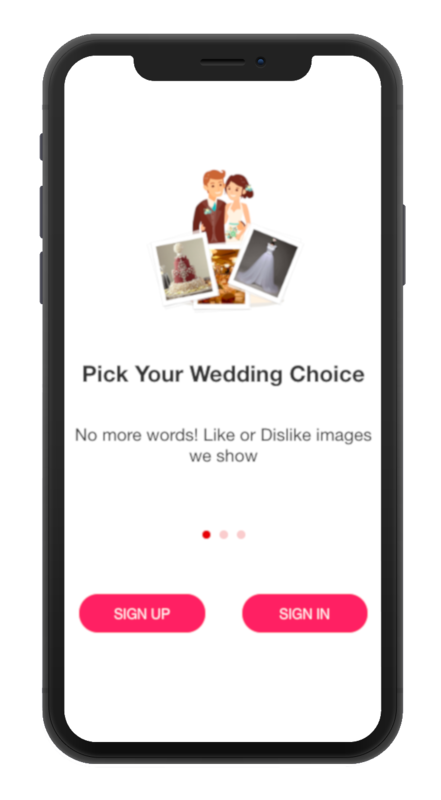 Join with the world’s 1st smart wedding planning app with machine learning to plan your dream wedding! Sign up with PlanMash App and let us understand you. Just say “Yes” or “No” to images we show you. You will see that magical wedding plan you are dreaming of with images. So, you are seeing your future wedding today itself. We know you now. So, let us suggest you that perfect wedding vendor who matches you. And yeah, with offers. It’s not a headache anymore. Enjoy the PlanMash moments with him/her. Laugh, Stare at each other, most importantly be "Happy". Let the images talk about you. Just say “Yes” or “No” to images. We’re intelligent enough to understand your perception. You’ll see your twinkling dream wedding in real today with images. It’s Your Dream Wedding Plan! 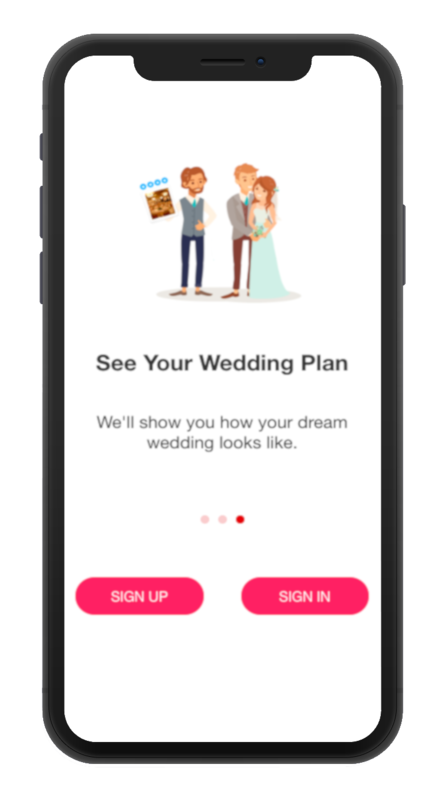 Plan Your Wedding With PlanMash! 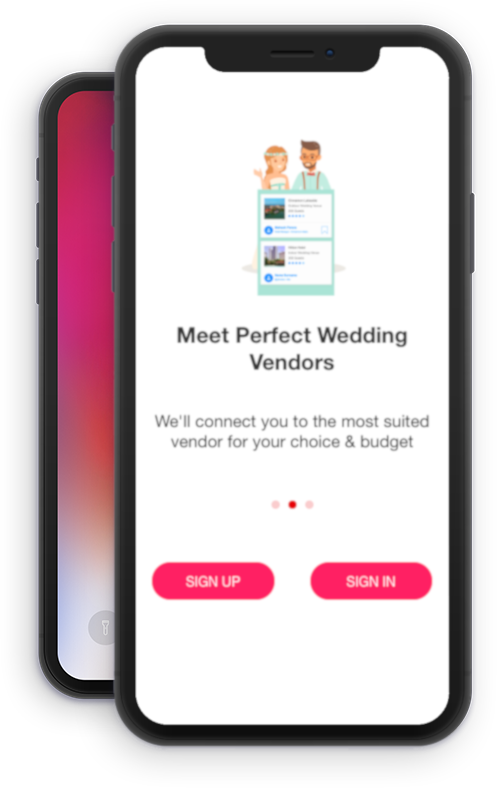 Disrupting The Traditional Wedding Industry!